GreenHouse currently partners with several schools in the Atlanta, Georgia area. We are proud to be associated with schools who have a commitment to educating their students to “See” and “Live” Green. 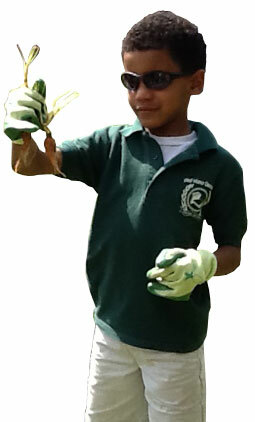 Southwest Atlanta Christian Academy serves as one of the GreenHouse Foundation’s “model” schools when it comes to green living education and practice. SACA is a private pre-K to grade 12 school located in the Ben Hill area of Campbellton Road in Atlanta, Georgia serving a large number of disadvantaged youth in a low income area. 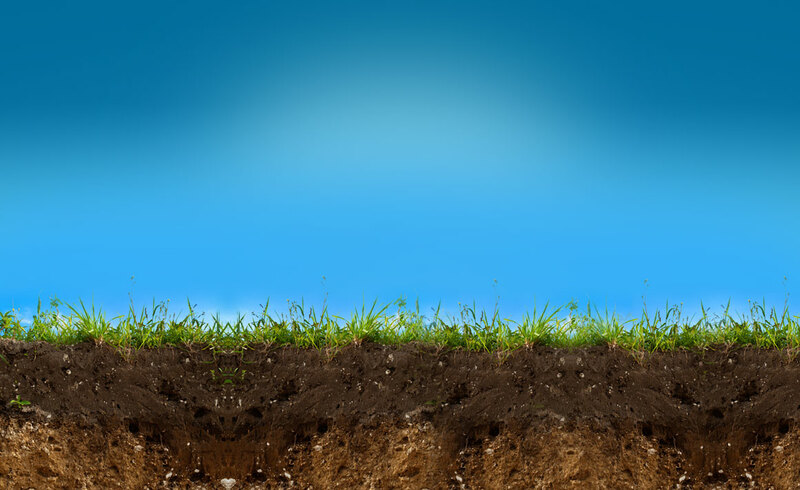 SACA has adopted an environment pledge with a commitment to the ongoing integration of “green” into their curriculum. Their students have participated in projects focused on energy conservation, recycling, gardening, aquaponics, and other aspects of environmental sciences. Currently, SACA is using its outdoor organic fruit and vegetable garden as a science laboratory and teaching tool for grades 6-12. They have approximately 50 participants in their four-year-old “Go Green Club” which is extremely active. They have a strong teacher – parent partnership and their students are very engaged. Through our partnership with University of Georgia’s Cooperative Extension, SACA is currently serving as a host school for a series of green-focused classes and training events for its students and parents. In June 2012, because of its commitment and ongoing efforts to integrate green living education, SACA was awarded a teaching greenhouse dedicated in honor of Sheila J. Callaway, mother of Greenhouse Foundation’s founders, CeeLo Green and Shedonna Alexander.